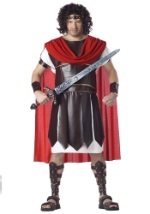 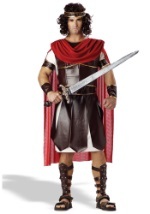 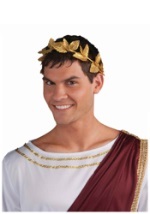 Be the most powerful Greek God on Halloween. 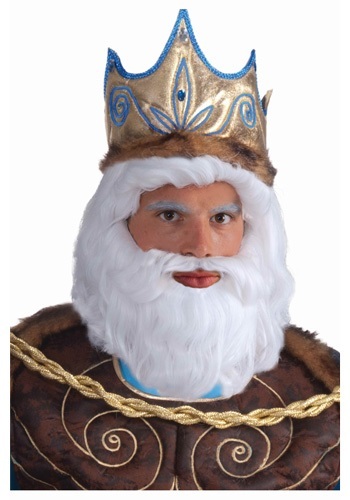 This King Neptune wig comes with a wig and beard. 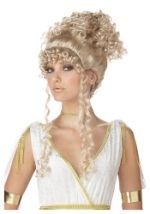 Silvery white synthetic hair flows down the sides of the wig, while mesh netting and an adjustable elastic band keeps the wig secure on your head. 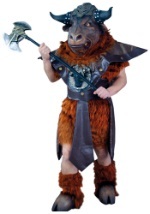 The beard features an elastic strap that fits behind you head and a chin strap that fits around your chin. The beard features matching silver synthetic hair that hangs down over the chin, and also above the lip. 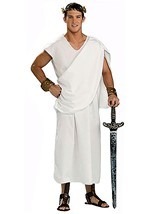 (Note: The beard and wig do not connect into one piece like shown in the picture.) 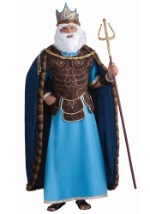 Add this accessory to our King Neptune costume for an extra powerful costume.